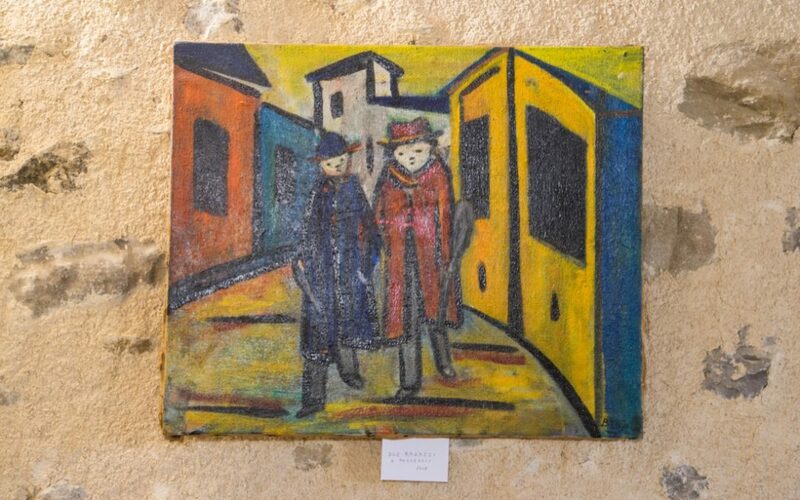 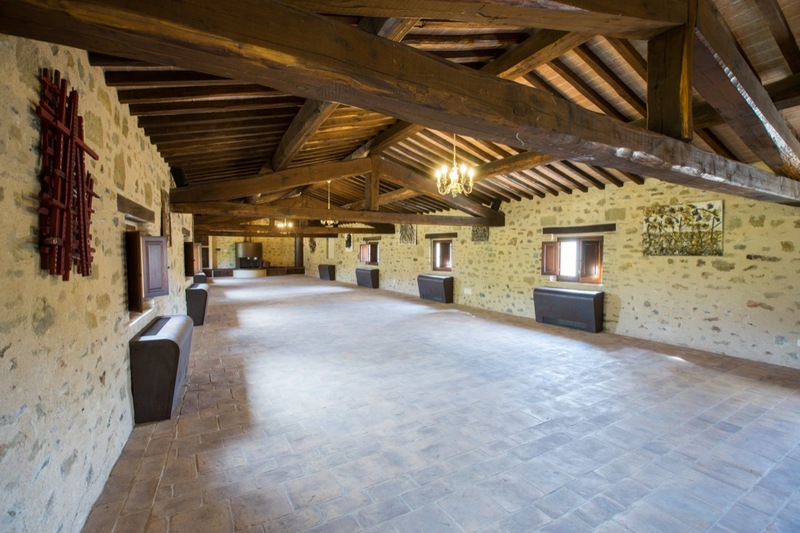 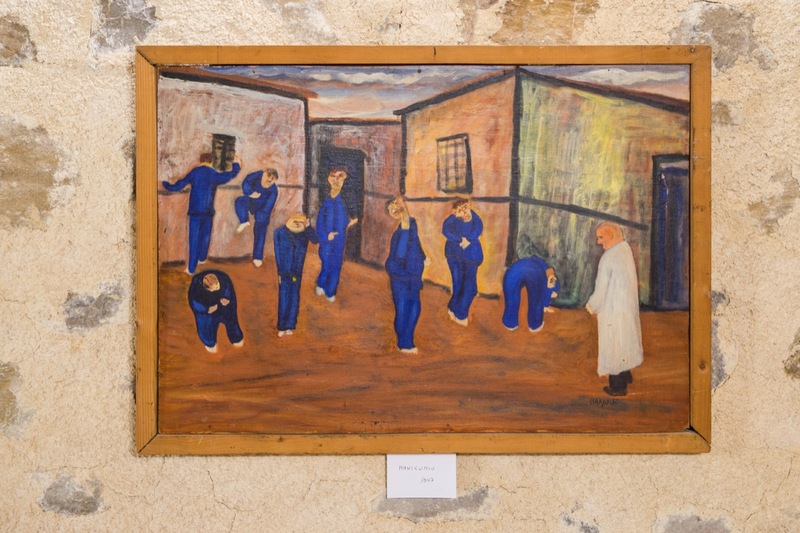 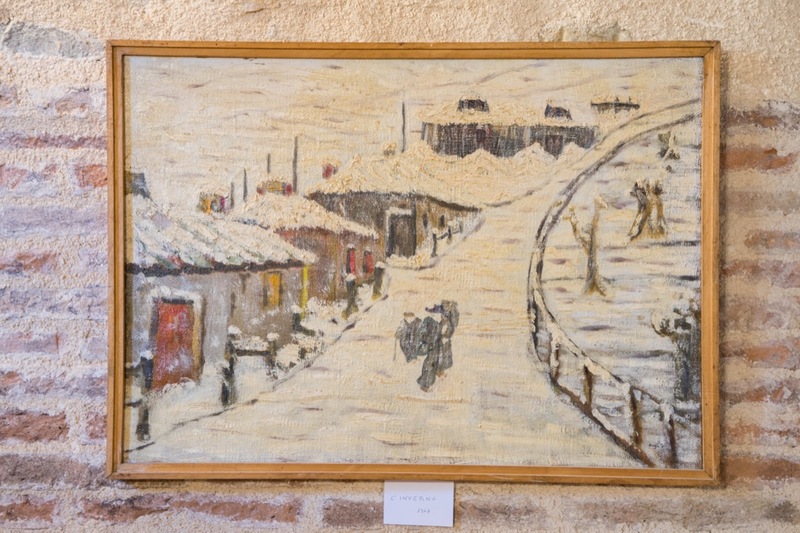 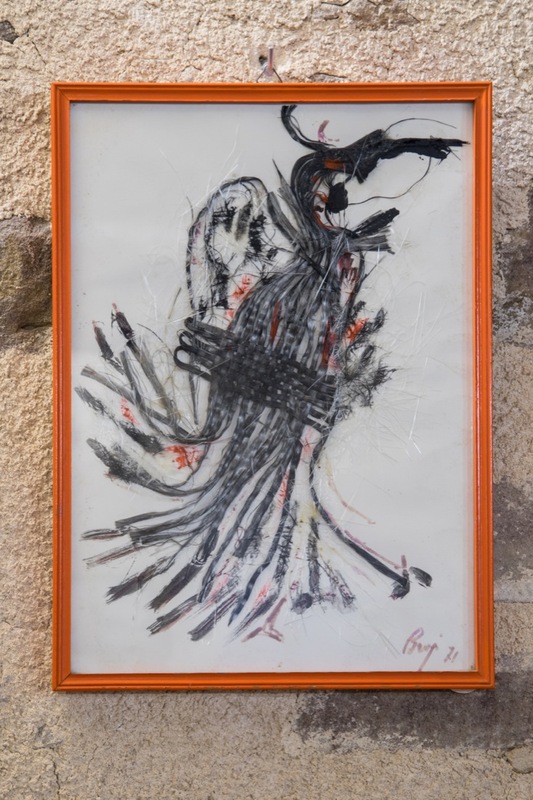 At Borgo Colognola, inside the reception rooms, there is an interesting permanent exhibition of famous artist Brajo Fuso from Perugia (1889-1980), uncle of the owners. 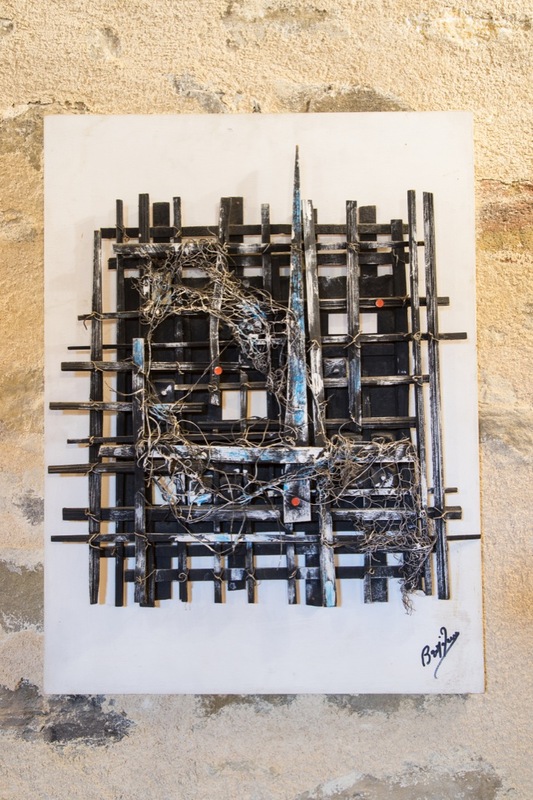 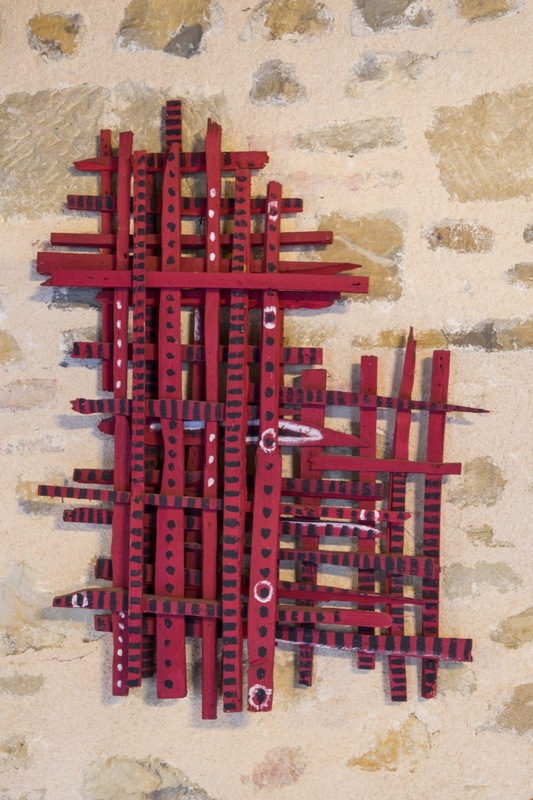 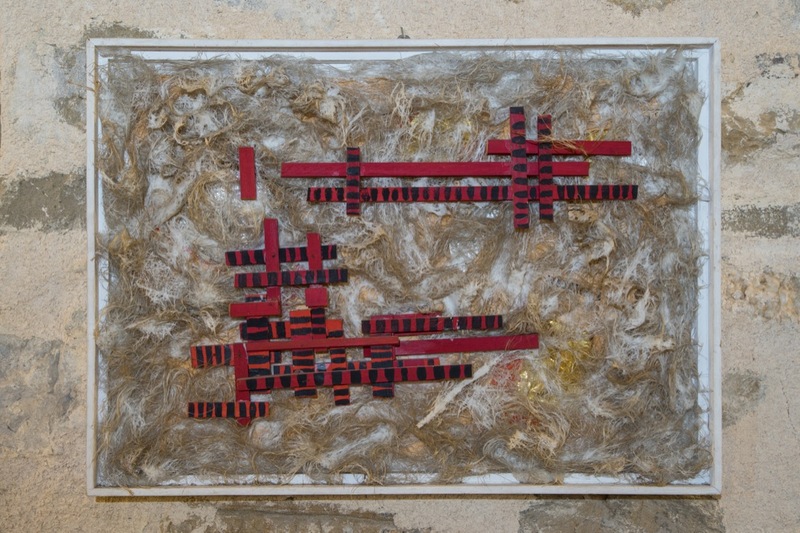 His art was described as “debris art” or “scrap art” by André Verdet (1913-2004), French artist, painter and poet. 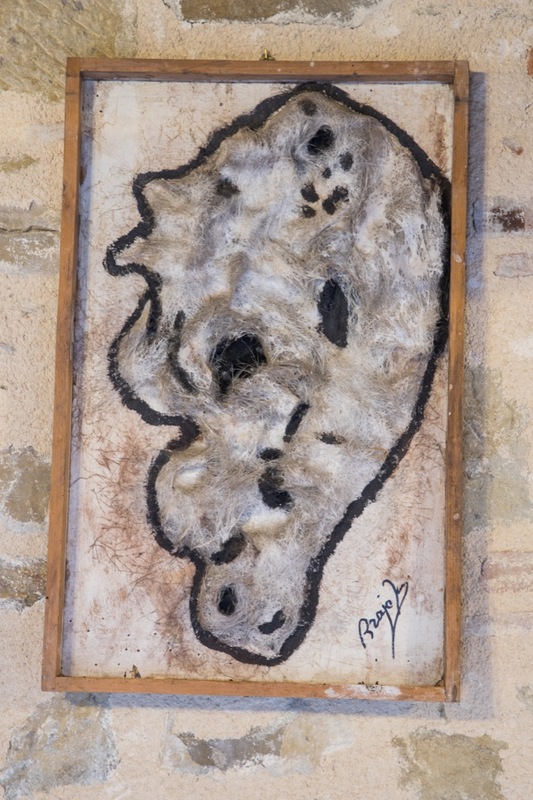 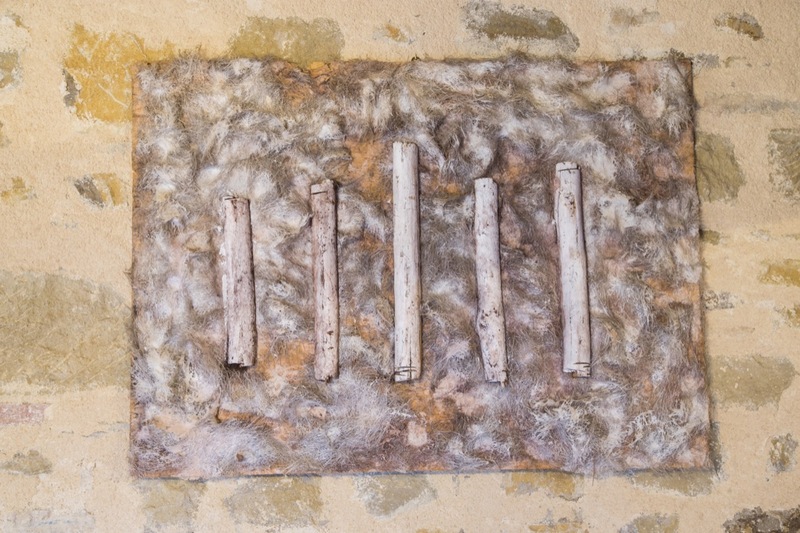 In his interesting works the painter shows the imprint of his job; he was a doctor. 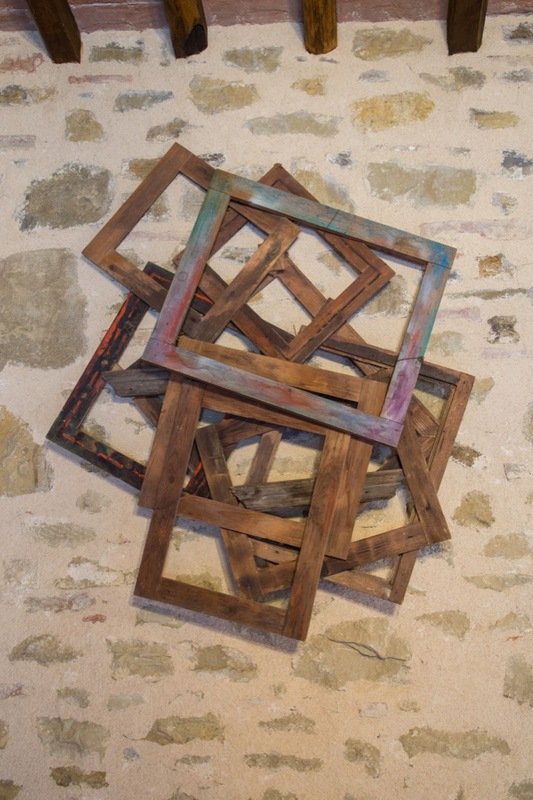 The artist’s intention was to rethink and redefine the reality that our mind perceives. 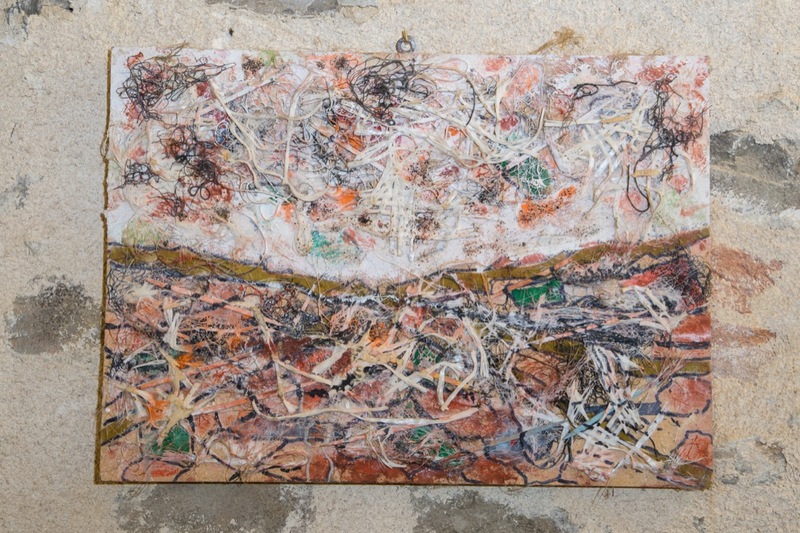 He puts in his painting all things that he collected, like a modern vision of recycling. 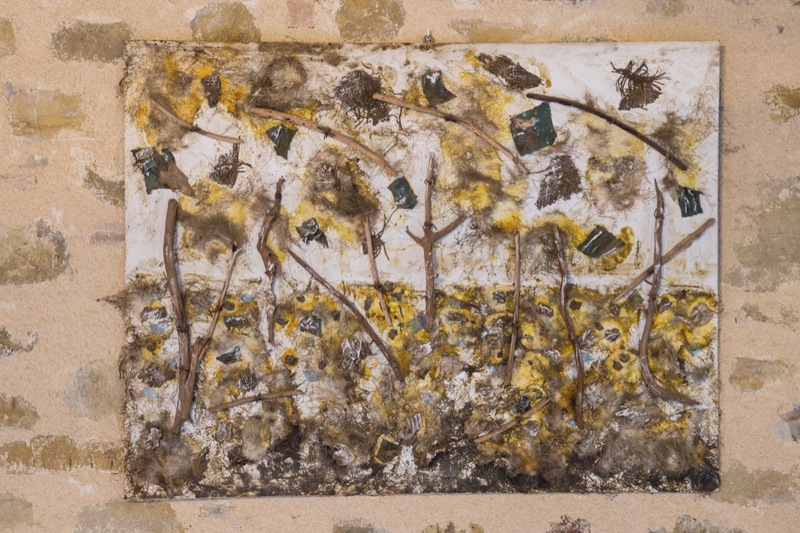 This was his way of disposing of those items, where those things had no longer meaning, bringing those things imaginatively to the artisan who lives nearby the big factories. 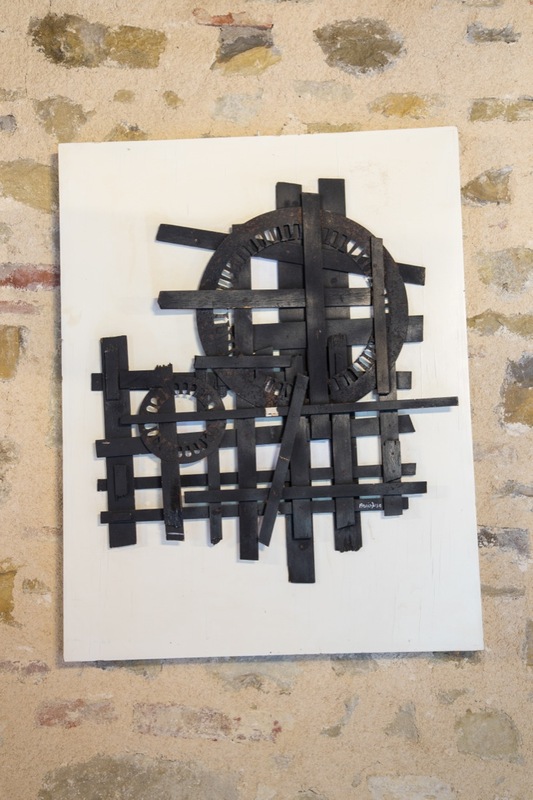 So, at the same time, he integrates and contradicts those objects, since he uses all things that with the industrial revolution would be throw away.